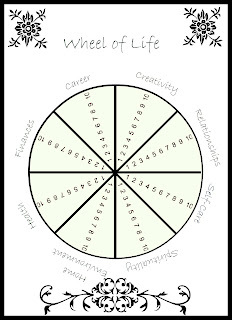 For the next few weeks, I want to talk about the Wheel of Life. Not to be confused with the Circle of Life. 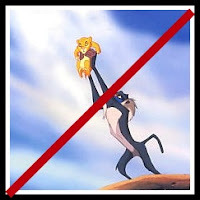 Nobody is going to be holding up a lion cub. 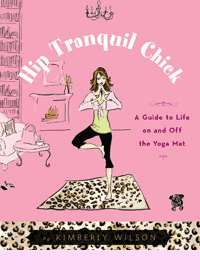 I first heard about The Wheel of Life through Kimberly Wilson in her book called Hip Tranquil Chick. This is a fabulous book that is founded on "a movement to live in a way that shines,...on and off the yoga mat. "*1 I heartily recommend this book as I have taken away so many nuggets of wisdom, but I especially love the Wheel of Life exercise. Then, the next step is to notice where you might need to work on things and make two or three (or however many you want) actions to improve that area. That will be Wednesday. 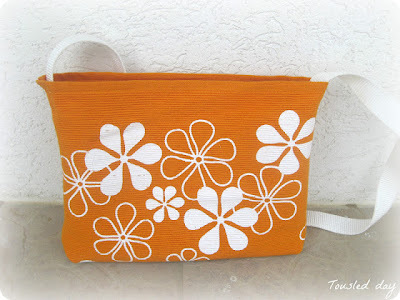 Next week, we will have a chat with Traci Nelson from Blue Toad, and find out her tips for starting up an etsy shop. Tuesday we will have blogging tips from some of our fellow bloggers, and Wednesday will be some motivational printables. I really hope that you are going to enjoy this series. To get a jump on tomorrow, you might want to start thinking about the categories and how you would rate them. I'll see you tomorrow with some downloadable Wheel of Life samples. Wednesday night my beloved Bruins were eliminated from the playoffs. I could use some help smiling. Okay, I feel better now. What about you? Have a fabulous weekend. I don't know where the weeks go. Don't you agree? 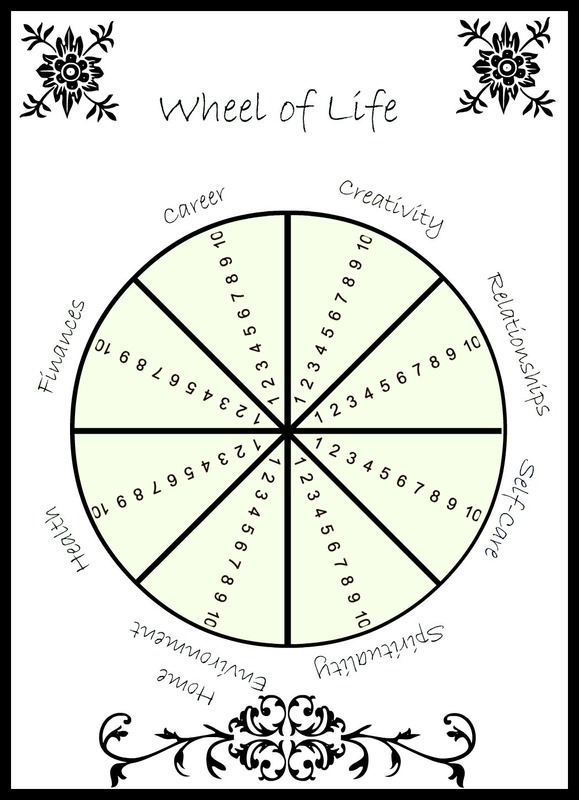 I want to remind you to come on back on Monday to see what this Wheel of Life series is all about. I think you'll find it fun. This week was filled with doctor and dentist appointments (yuck and yuck) but now, it's party time. Woohoo. First, let's see what caught my eye last week. Not only does Lubya have a great recipe for this pound cake, but she takes it up a notch and creates an awesome dessert with strawberries and nutella. Mmmm. 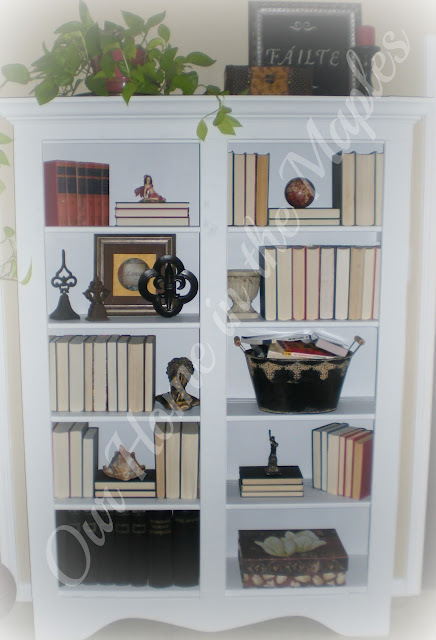 This is such a fabulous cabinet makeover and you won't guess what little trick Tina has used to give it such a uniform look. You'll have to pop on over to her place to find out. 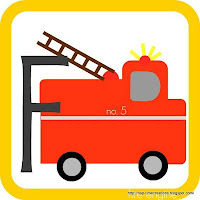 I can think of so many ways to use these transportation printables, including as room decor for a sweet little boy as Emily suggests. Great job, Emily. Oooh, as I type this I want to eat this. 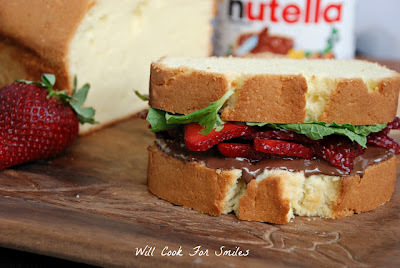 How fabulous does this look? 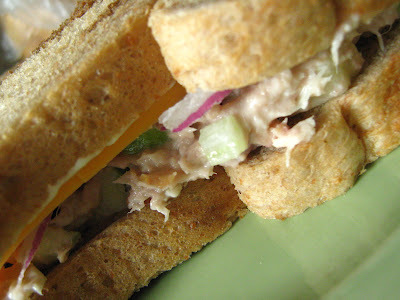 And what a great combo -- Apple Cheddar Tuna Sammie. Mindy is a sandwich queen. Don't you love the pattern of this tote? Check out what Marija used to make it. It looks so easy, you're gonna love it. Here are our very simple rules. 1. Please keep it family-friendly. 2. 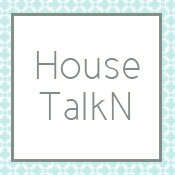 Link back to our site or grab a button so others can share in the fun. 3. Following us would be nice (but don't feel you have to). 4. Have fun, be inspired. Anyway, I know it is utterly silly but I feel self-conscious about waving these books around like everyone is going to look at me and think my marriage is a step away from ending. That really bothers me. So, instead of manning up and dealing with why I care what strangers think about me and my marriage, I made my own book covers. Makes sense to me. I grabbed some scrapbook paper and basically stuck it to the book and trimmed off the excess paper with a rotary cutter. 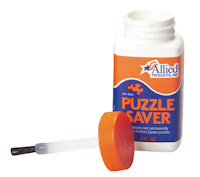 Puzzle saver - I accidentally grabbed this thinking it was mod podge. It stuck but made the paper somewhat see-through, which of course defeated the whole purpose. It also made it so stiff that it stuck right up in the air. I had to tie the book up with an elastic overnight to get it the front page to stay down (sort of). Also, it leaked over the sides and stuck the pages together. Nice. 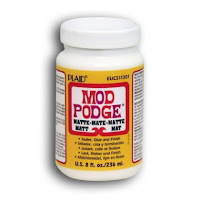 Mod podge - This didn't work at all. I was shocked. When I checked on it the next day, all it had done was made a shiny slick surface on the book. The paper was not attached to it at all. This also leaked into the pages. Great. 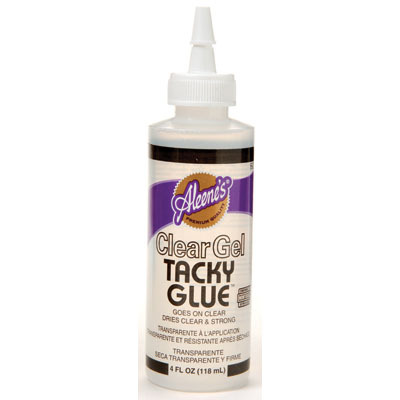 Glue stick - This was just stupid. Some parts of the paper stuck but not much of it. Good news was that it didn't stick together any of the pages. 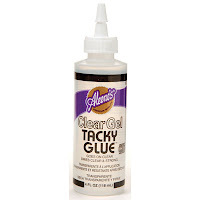 Clear Gel Tacky Glue - This was perfect. It stuck the paper to the book and did not get anywhere near the inside pages. 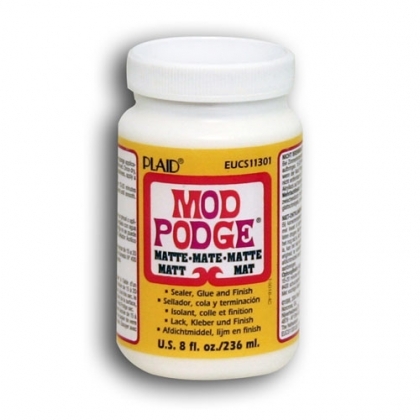 Does anyone else have this dilemma about which type of glue to use for a project? I never seem to get it right on the first try. 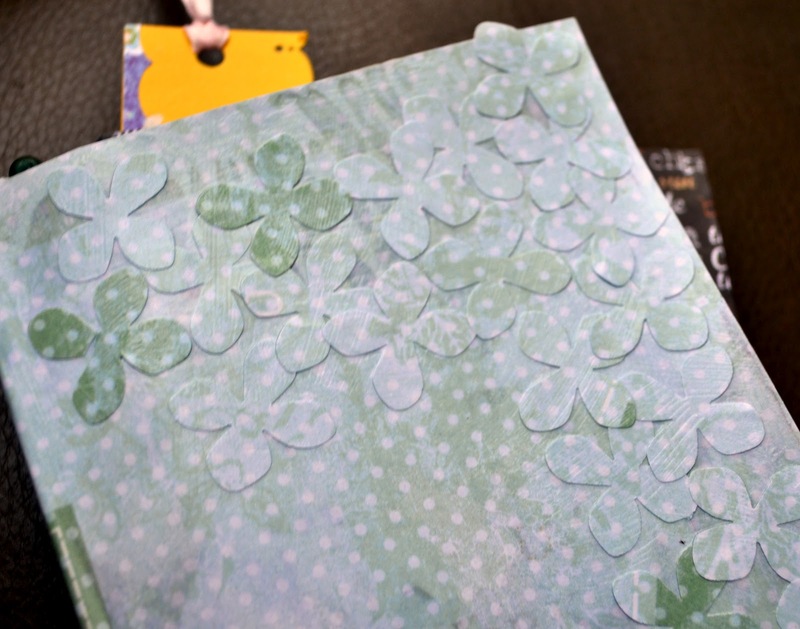 The puzzle saver example got a collage of hydrangea flower punches glued on top to cover the sheer paper. Have you ever put something in the washer that shouldn't be dried, and then forgot and dried it? Yeah, me too. I am especially famous for doing this with our steamer mop pads. They should air dry but at least half the time I throw them into the dryer with everything else. Well, here is an amazingly clever solution. 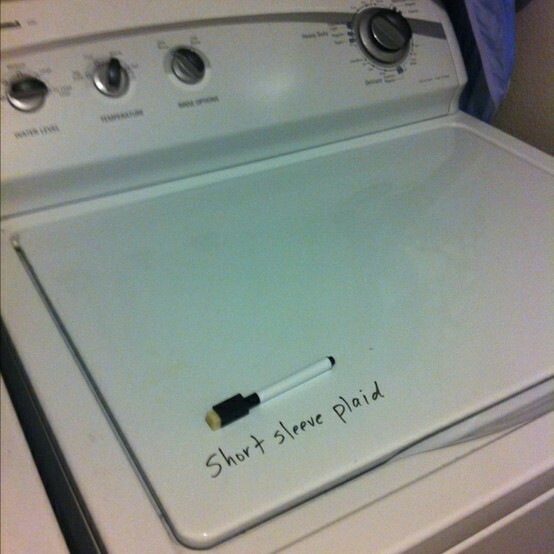 You write on the washer with a dry erase marker to remind yourself of what item needs to be pulled out. Brilliant. I am definitely going to be using this little tip. Okay -- you have your tip. But that's not all for today. So what's up now, you're wondering? Well, starting on Monday, we are going to be doing interesting things over the next bunch of weeks. Things that are devoted entirely to us and our well-being. How so, you ask? I'll get into more detail next week (be sure to tune in on Monday for the full scoop), but we are going to go through our lives and do a little spring cleaning. But it'll be fun, I promise (and there won't be any cleaning, also promise). The temperatures have dipped back down here and I can't get warm. I think we were spoiled with the warm winter and my body just isn't used to being cold now. Whatever the reason, I really needed a nice warm stew for supper. The usual start: olive oil, onions. Added bay leaf, thyme, salt and pepper. Added a bit of vegetable stock and garlic. Simmered until onions were soft. Added 4 cups of vegetable stock and 1 cup red lentils. One large carrot, shredded (with my new mandoline - yay) and a can of diced tomatoes with juice. Lots of baby spinach and 2/3 cup quinoa plus a good pinch of dried chillies. I left that on the stove on a simmer while the hockey game played out. You could up the flame a bit and it would be done in about 45 minutes. As long as the lentils and quinoa are soft, you're good. This was warm and delicious and comforting with just a warmed piece of na'an on the side on Saturday night (notice the mouse nibble in the corner of the na'an). Just as good was breakfast the next morning. I made a poached egg and served it on a layer of the stew, all on a bed of kale. Oh wow, this was amazing. Who likes a good runny egg yolk? Or are you a hard middle fan instead? I've been ignoring my yoga for the past couple of weeks and now I'm really feeling it. Must get back to it and get back to normal. Any other yogis out there? Hope your weekend is fabulous! It's been a busy week over here. Monday started off with a visit (and guest post) over at Happy Hour Projects to show how to make my wine cork coasters. Then, Adrianne and I got together again on Tuesday to share a coffee-themed Starbucks gift card giveaway (there is still time to get in on that). Wednesday had me crying a little and perhaps cursing a little over sewing up an 'easy' apron that I will be using as an art smock. And now, somehow, it's Thursday already and definitely time to party. I love how Gina uses scraps to make these unique bookmarks. As someone who is always looking around for a bookmark (often using receipts or kleenex), I would love to have a stash of these laying around. Wesens Art has a tutorial on how to quill but it's really this butterfly piece that inspires me. Isn't it gorgeous?! 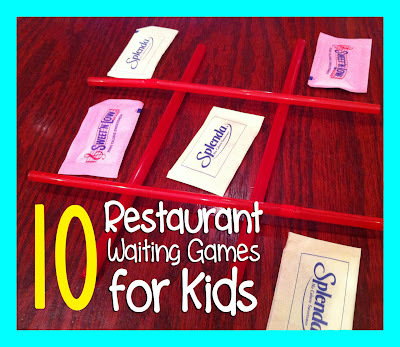 Sarah has 10 great ideas on how to keep your kiddos entertained while you are dining out and she uses things you can find at almost every restaurant. Brilliant. 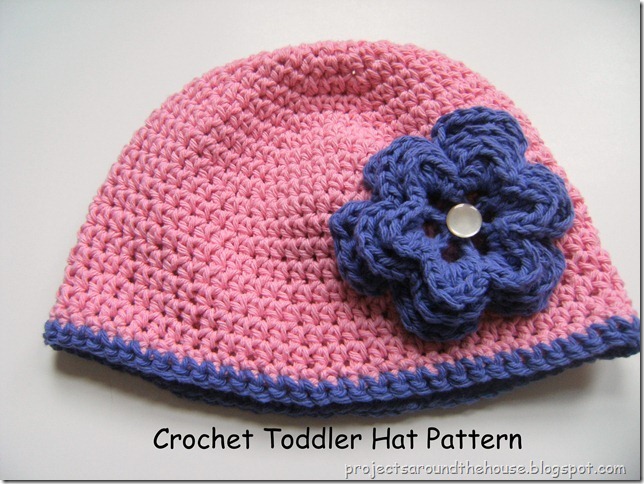 Christine whipped up the pattern for this hat and then added on the flower to really top it off. So sweet. Kerry's gal pal, Angela, does a fabulous vlog on how to customize your blog's url and it only costs $10 for you to own your awesome blog address. Super easy to do (and very entertaining video as well).